How to Join Pacific Golf Club? Pacific Golf Club takes great pride in the quality of membership we provide and we take great care in ensuring that the culture and values of the Club are maintained through new members. Under normal circumstances, a golfing member must be proposed and seconded by current members of the Club. Application forms can be picked up from Reception, downloaded from the link below or by contacting the main office. We realise that people move into new areas or from interstate, so in instances where a person does not know a current member, then arrangements can be made via the General Manager, please see Reception for details. All persons proposed for golfing memberships are required to undertake an induction process where you will be given an induction pack explaining the expectations surrounding your entry into the club. Information regarding the golf, social and administrative aspects of the club will be explained and there will be opportunities for you to ask questions. The Registered Clubs Act has certain administrative procedures which must be followed along the way and your membership application is complete after ratification from the Club’s Board of Directors and payment of your remittance advice. The Club doesn’t have a waiting list for membership, but does carry a small joining fee for the higher level golfing categories. The nominal entrance fee is a one-off investment and is non-refundable. It can be paid over a two year period (some conditions apply). The annual subscription year runs from the 1st July to 30th June. A range of payment options are available for the annual subscription including EFT, credit card and direct debit payment. A monthly pro-rata subscription fee will be applied depending on your joining date. A range of other social and lower level golf membership categories are available such as 3 day Membership, 6 Month Membership, Social membership and age related categories for Juniors and young adults who are actively studying . Details can be obtained by contacting Reception or the General Manager. *** New Membership Categories *** A discount is given to members aged 22-29 and 30-39 in the Full playing category – please ask Reception for further information. **Please note that Pro-Rata fees are available from August of the current year onward. * The term “Member” generally relates to males, while the term “Associate” relates solely to Females. N/A $5.00 Access to clubhouse facilities seven days a week, as scheduled. N/A $67.50 No Course access. Must transfer from an existing Membership Category. Minimum period taken is 6 months with a maximum of 3 years. Conditions apply. All Playing Categories are liable for a House Account amount which can be used throughout year on Food, Beverage and Take-away beverage sales. This amount is $220 per year per person and must be spent in the current financial year . A discount is given to Married and legal partner membership pairings. Should you wish to have a look at our facilities or the golf course or if you have any further questions on membership or require further information please do not hesitate to contact Reception or the main office. 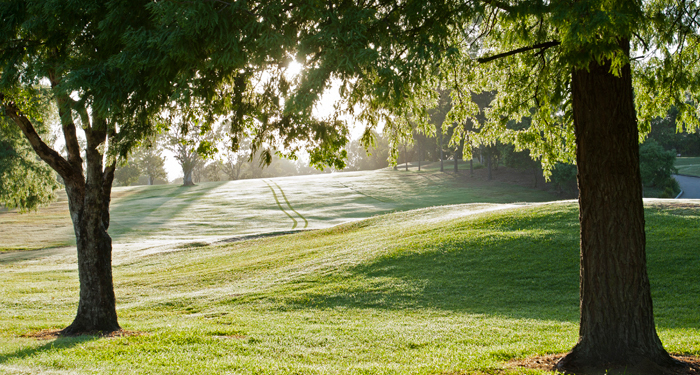 Pacific Golf Club is about community and friendship and we look forward to welcoming you to our Club.